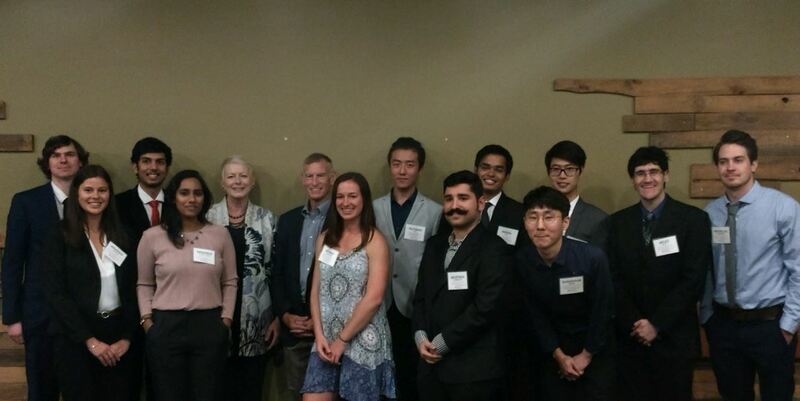 The Glenn and Deborah Renwick Engineering Scholarship is awarded to outstanding master’s students who demonstrate a strong background in academics and research. These scholarships are supported by UF Industrial Systems & Engineering alumnus and industry leader Glenn Renwick (M.S. ’78) and his wife, Deborah Renwick. 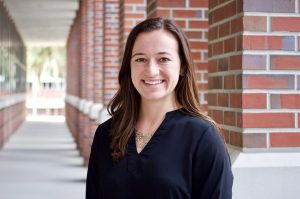 Arianna Partow is a Florida native and earned her bachelor’s in biological engineering from the University of Florida. 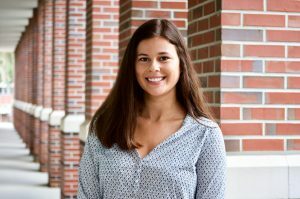 She was involved in Dr. Bobbi Langkamp-Henken’s nutrition lab, where she analyzed the effects of probiotics and fiber on the gut microbiomeI. She also conducted research in Dr. Zhaohui Tong’s lab, where she helped create an aerogel that can absorb formaldehyde. Partow plans to continue her research in Dr. Tong’s lab to further her experience in biomaterials while completing her master’s degree in biological engineering. Ruiyang Guo is a graduate of Xi’an Jiaotong University in China, where he earned a bachelor’s degree in biomedical engineering and a bachelor’s degree in English. During his undergraduate studies, he conducted research in the field of silver nano-particles. 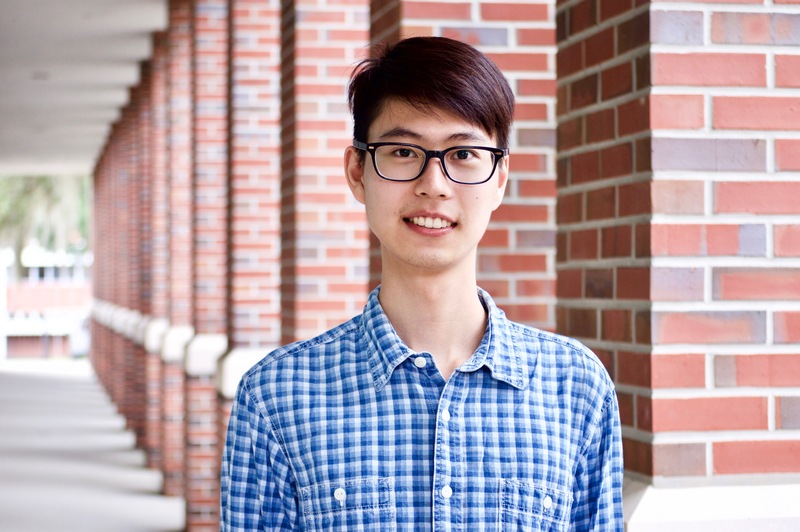 As a master’s student in the University of Florida’s J. Crayton Pruitt Family Department of Biomedical Engineering, Guo plans to further his understanding and research in the field of biomaterials. Nikhil Roy completed his undergraduate degree in chemical engineering at the Indian Institute of Technology Gandhinagar, where he was the general secretary of the student body and led various other student-run societies. He is currently pursuing his master’s in chemical engineering at the University of Florida and plans to specialize in semiconductors and advanced materials. Roy is an avid reader of business, politics, and entrepreneurship news and happenings. Siddhika Chunchuwar is a chemical engineering graduate from the National Institute of Technology Karnataka in India. During her undergraduate program, she interned at the University of Technology, Malaysia under the guidance of Dr. Ahmed Fauzi Ismail. There, she helped develop a membrane synthesis to remove heavy metals from water. 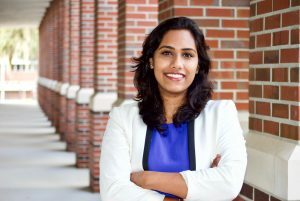 Chunchuwar is currently earning her master’s degree in chemical engineering at the University of Florida and hopes to further her research interest. Sagar Patni is pursuing his master’s in civil engineering at the University of Florida. He has previously worked as a consultant for the ‘Smart City’ initiative of the Government of India, where he analyzed the public transportation system and needs of a growing population. He hopes to dive deeper into transportation engineering research, specifically in the areas of transportation modelling, simulation and public transportation systems to optimize and improve our way of traveling. 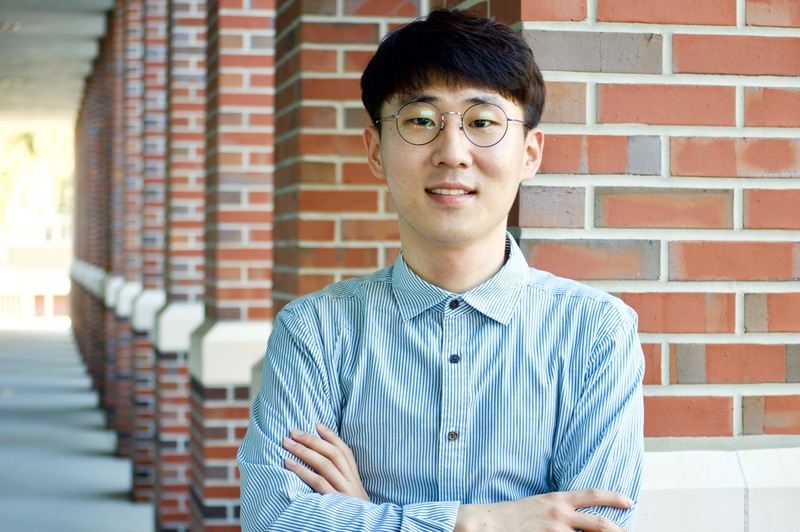 Sunghyun Hwang earned his bachelor’s degree in electronic engineering from Dong-A University in South Korea. 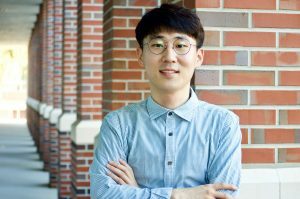 During his studies, his undergraduate advisor, Dr. Sangchoon Kim, encouraged him to expand his academic experiences through opportunities abroad. (Dr. Kim completed his M.S. and Ph.D. degrees in electrical and computer engineering from the University of Florida in 1995 and 1999, respectively.) 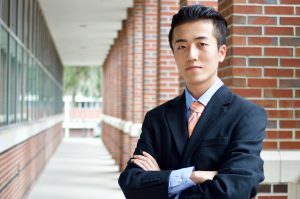 Hwang, now pursuing his master’s in electrical engineering at UF, plans to further his research in semiconductor devices and applications. Miles Mulet was once a snowbird of Minnesota before moving to Gainesville to begin his undergraduate study. 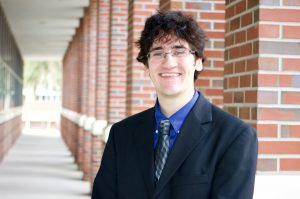 He received his bachelor’s in computer engineering with a software specialty from the University of Florida in May 2018. 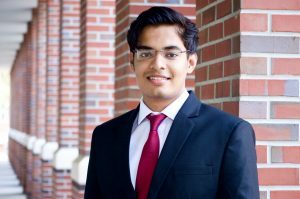 While an undergraduate student, he pursued many small independent projects in digital signal processing and microprocessor code optimization. Mulet is currently using his time as a graduate student to study computer security of the many devices we use in the modern world. 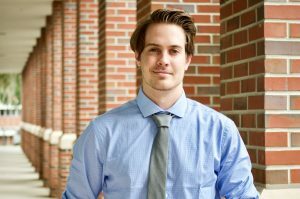 He is ecstatic to continue his journey as a Gator and plans to research computer security to protect personal data (and adorable dog videos). Mustafa Ozkan Yerebakan, originally from Antalya, Turkey, is pursuing a master’s degree in Industrial and Systems Engineering with a graduate minor in Statistics at the University of Florida. 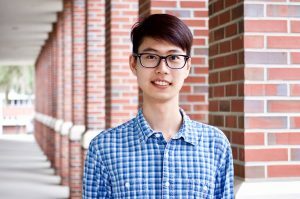 He will be working with Professor Boyi Hu, who specializes in biomechanical analysis and human-systems design, for his thesis. 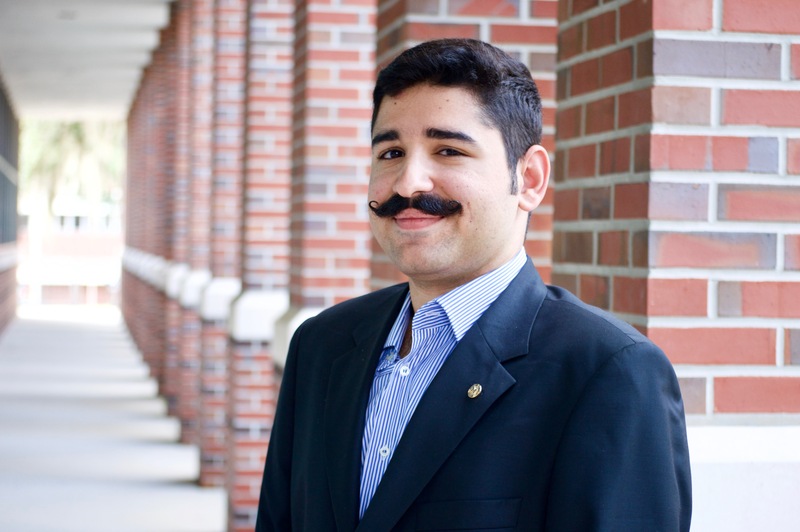 Yerebakan hopes to combine the areas of operations research and quantitative social science during his studies. He holds a bachelor’s degree in Industrial and Operations Engineering from the University of Michigan, where he served on the Board of the Turkish Student Association. In his free time, he likes to play the guitar and read historical titles. Haolan Zheng, a native resident in Shanghai, China, is now pursuing his master’s degree at the University of Florida’s Department of Industrial and Systems Engineering. During his undergraduate studies, he focused on micro-electronics science and engineering research. He has previously served as a chief information officer in the educational sector and hopes to transition into the global electronic and industrial supply chain industry. Nicholas Bohannon is a Gainesville native and attended the University of Florida for his undergraduate studies where he studied environmental science and materials science engineering. He hopes to blend these two fields and research new approaches to sustainability in engineering. Sydney Schilling is a Florida native. 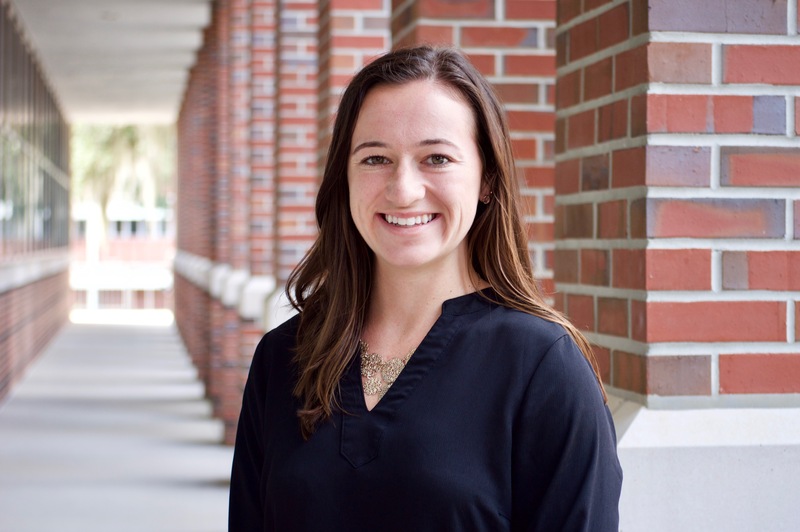 She earned her bachelor’s degree in physics from Elon University with a minor in business administration. At Elon, she was a four-year member of the varsity women’s soccer team and served as a team captain during her senior year. She was named the University A.L. Hook Scholar-Athlete of the Year and was a recipient of the Colonial Athletic Association Women’s Soccer Leadership and Sport Excellence Award for the 2017-2018 school year. She looks forward to continuing her graduate education in the STEM field at the University of Florida. William Warke received his Bachelor’s degree in Computer Engineering from LeTourneau University in 2014. As an undergraduate and R&D specialist, he focused on low-level hardware and software integration for embedded systems and robotics. 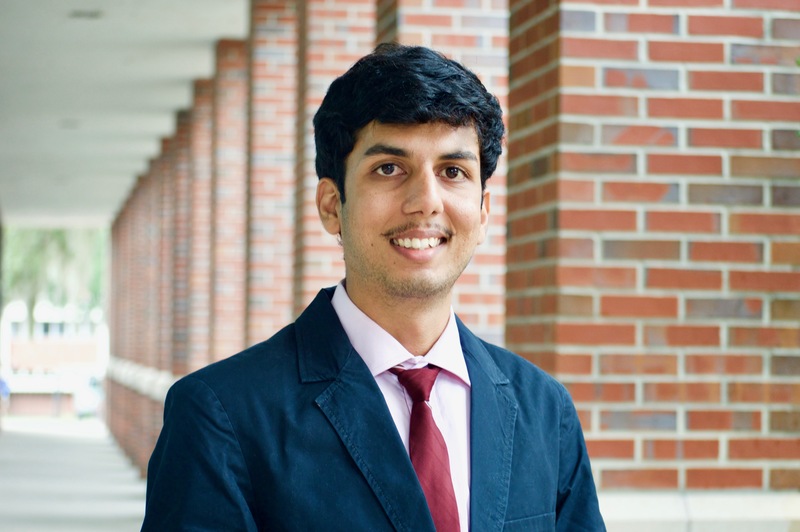 After spending several years in Texas developing web-integrated embedded systems and controllers, he returned to academia to pursue graduate research in control theory with a focus on aerospace systems. He is experienced in flight controller hardware and software design, and has spent two summers interning with the Air Force Research Lab where he helped develop simulations, estimators, and controllers for autonomous unmanned aerial vehicles (UAVs). 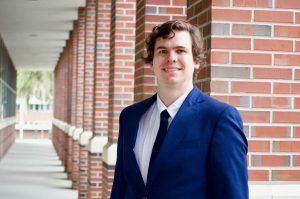 Over the course of his master’s (and hopefully Ph.D.) studies at the University of Florida, he hopes to hone his research interests in aerospace estimation and control while searching for new, meaningful applications of autonomous UAV systems.